Los Angeles : It is not known whether the Ohio State University attack was a terrorist one or not but initial police investigations claimed that a man first plowed his car into a group of pedestrians and then began stabbing them with a butcher knife on Monday. 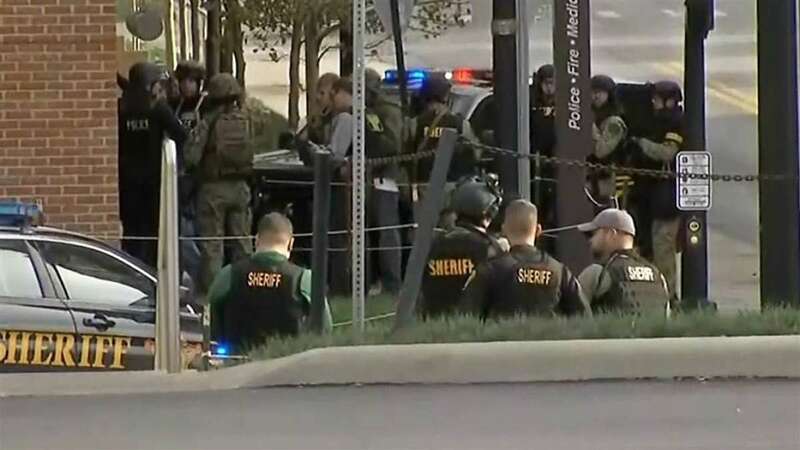 11 people have been hurt in the attack which was undertaken by Abdul Razak Ali Artan, a Somali-born legal permanent resident of the US. A morning of confusion was witnessed by the university after warnings were issued that an active shooter has been reported in the campus. The warning was apparently prompted by what turned out to be police gunfire. The scene inside the university was disturbing as authorities blocked off roads and students barricaded themselves inside offices and classrooms, piling chairs and desks in front of doors to prevent any threat from the attacker at large. A graduate student, Angshuman Kapil told authorities that when the car barreled into the sidewalk, he was just nearby.